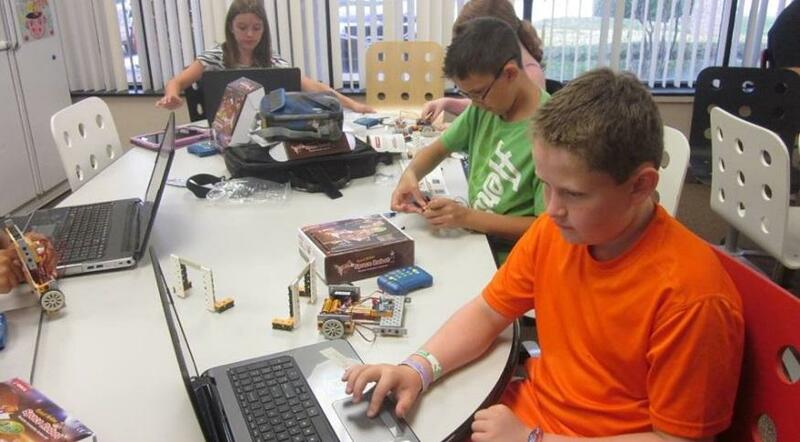 @Robots4U Summer Camps Now Enrolling - Where Fun, Thinking & Learning comes to Life! Looking to enroll your children in an extracurricular that is educational this summer?? 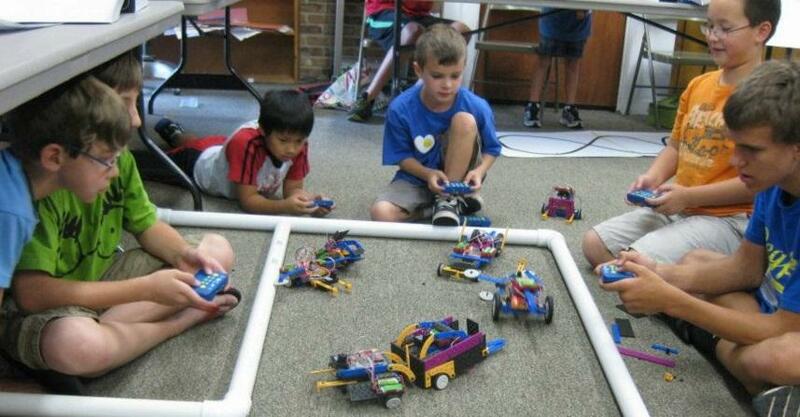 Then check out ROBOTS-4-U Summer Camps Now Enrolling - Where Fun, Thinking & Learning comes to Life! They incorporate S.T.E.A.M. education: Science, Technology, Engineering, Art and Math! Campers having a BLAST, while learning and playing in a dynamic environment. 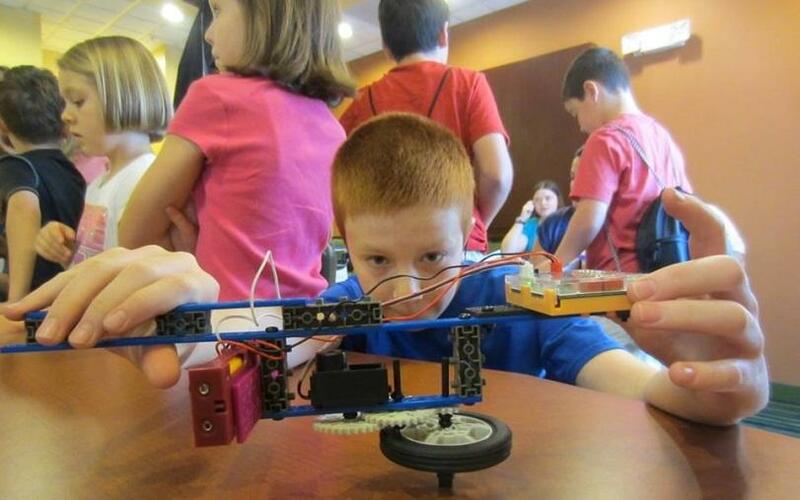 Children get to learn about Robotics and Science, in an independent and exciting way!